THIS IS HUGE.HUGE!!!! 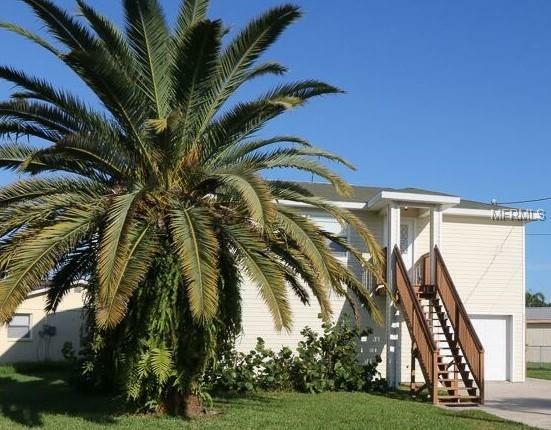 THIS HOME HAS BEEN REDUCED TO SELL FASTOWNER WANTS SOLD So, if your into tropical breezes well, look no further than this 2005 built home on a corner fenced lot. Recently, pressure washed, and landscaped with staining of the decks done to make it easier on the new owner. 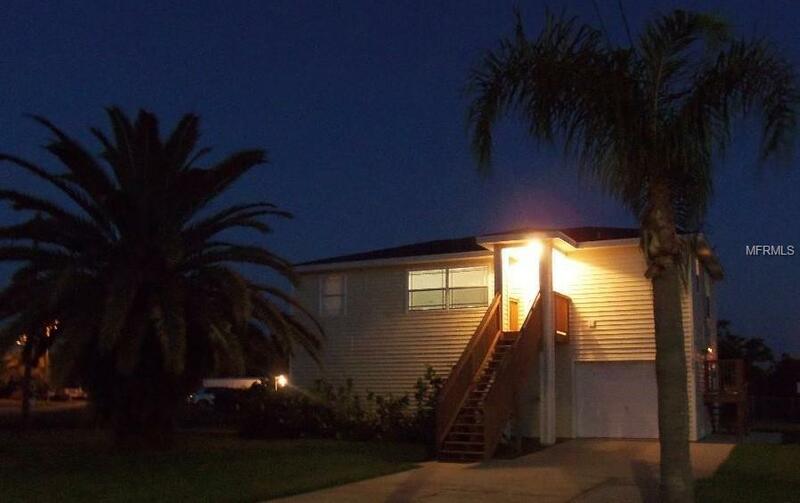 This 2-bedroom, 2 bath, garage home is awaiting your arrival. 1171 sq. ft of pleasure awaits with an open concept. As you walk in you will see the kitchen with ceramic tile, stove, refrigerator and sliding glass doors overlooking the water. Relax on the back deck or take a short ride in your boat out to the Gulf of Mexico where you can fish or just enjoy the Manatees and Dolphins. Master bedroom contains its own walk in shower and California style closet, 2nd bedroom is perfect for those overnight guests. Downstairs use your own imagination, as you have endless possibilities! Want a man cave or elevator? Well, perhaps you would like to do this or use the large area for storage or those water toys. 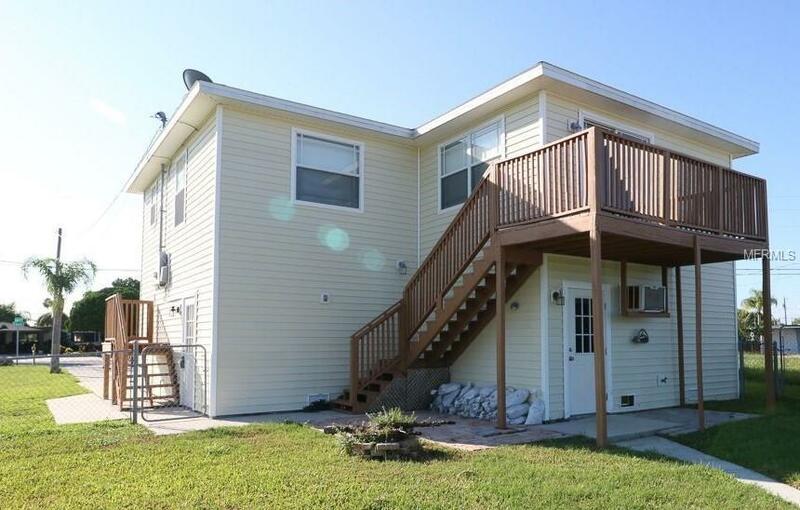 All this with Lease Purchase available, low INSURANCE QUOTE and near Hudson Beach with Boat Ramp and Beach Area. Roughly 45 minutes to St. Petersburg, or Tampa Airports. DID I MENTION SELLER IS MOTIVATED, BRING OFFER??? ?